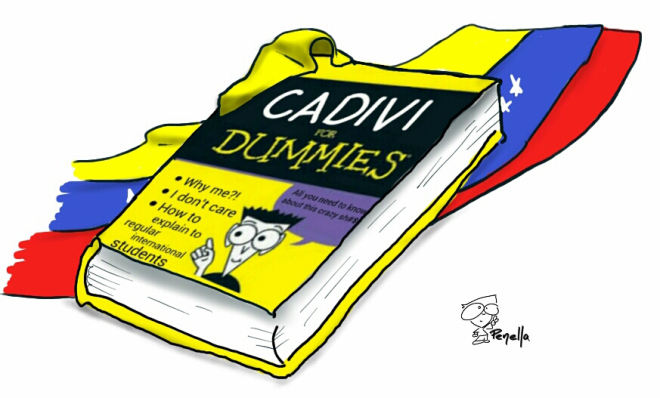 I always hear Venezuelans talking about CADIVI but I never fully understood how it worked. This blog post is a great breakdown of how it works, why people need it, and what they need to do if they don’t get it. If you have a friend from Venezuela, you may have wondered what is this “Cadivi” thing that he or she is always talking about. And why is it such a big deal?